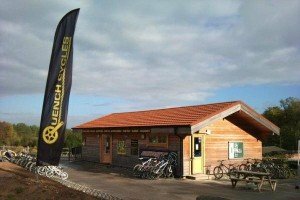 Quench Cycles, the home of cycling at Bedgebury. 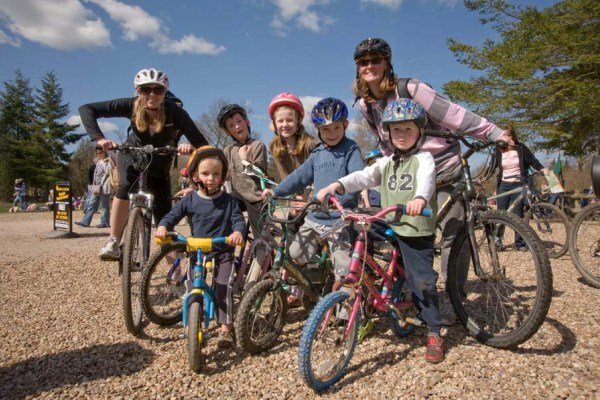 Our mission is to get people cycling, allowing them to engage with and discover the thrill of the outdoors by creating accessible adventure through fun, excitement, education and challenge. 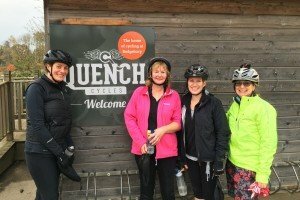 Perfect for parties, group events and days out with the family. 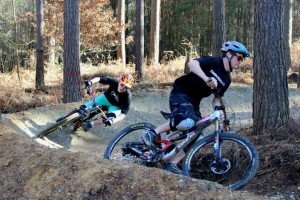 It’s not only for that though, we will also help you to fix your bike if it’s broken, teach you how to take care of it properly; and provide you, or your children, with lessons on how to ride as well as Women’s only weekly Real Spin sessions.